While You're Snowed In This Weekend! 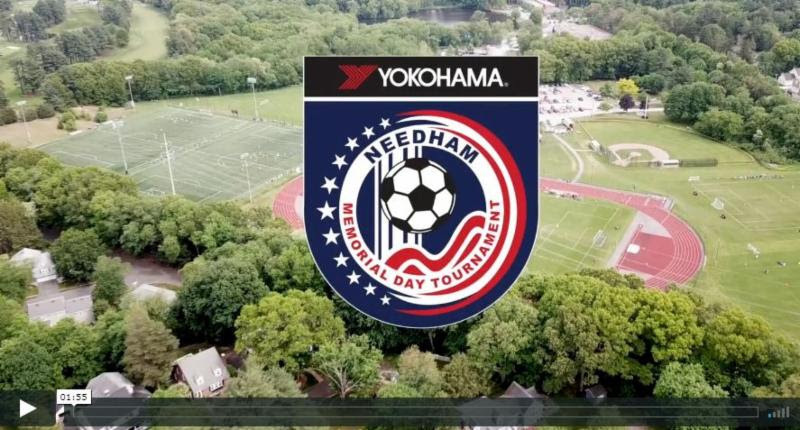 We are excited to Open Registration for the 43rd Needham Memorial Day Tournament - Driven by Yokohama, Invitational and College Showcase. 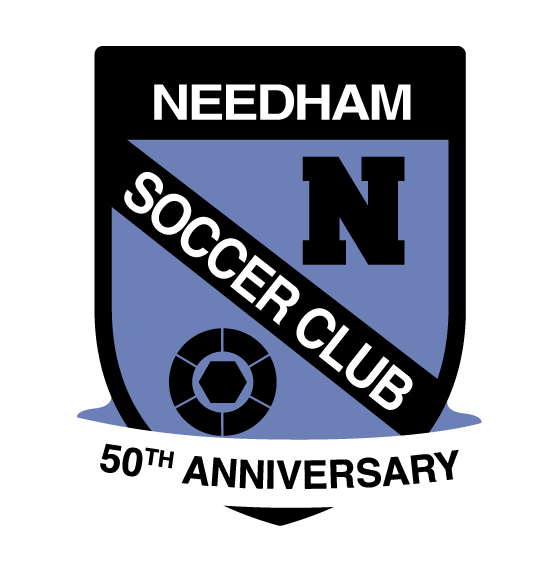 Our tournament is one of the best, longest running and most diverse tournaments in the Northeast and beyond. Referees - Very high standards to referees in our tournament, they travel from all over the U.S. and the World to attend. Hotels - We focus on hotels, we contract directly with the hotels, no 3rd parties. Staff - Passionate, vested, knowledgeable and participant focused for a great tournament experience. Introducing our NEW Grade Base Division for Town Clubs - No need to shuffle your age groups. Yokohama Tire will once again be present and onsite...more details to be announced. In 2018, over 115 clubs attended, again making us one of the most diverse, best organized and executed tournaments of its size, therefore your participation is an unforgettable one that can't be replicated. Our integrity, credibility and reputation are top notch, built on a 42-year history that simply cannot be matched. We look forward to seeing you in May. Be sure to follow us on social media as we share more information over the next few months.